Letters to the editor Pensacola News Journal, Pensacola, Fl. 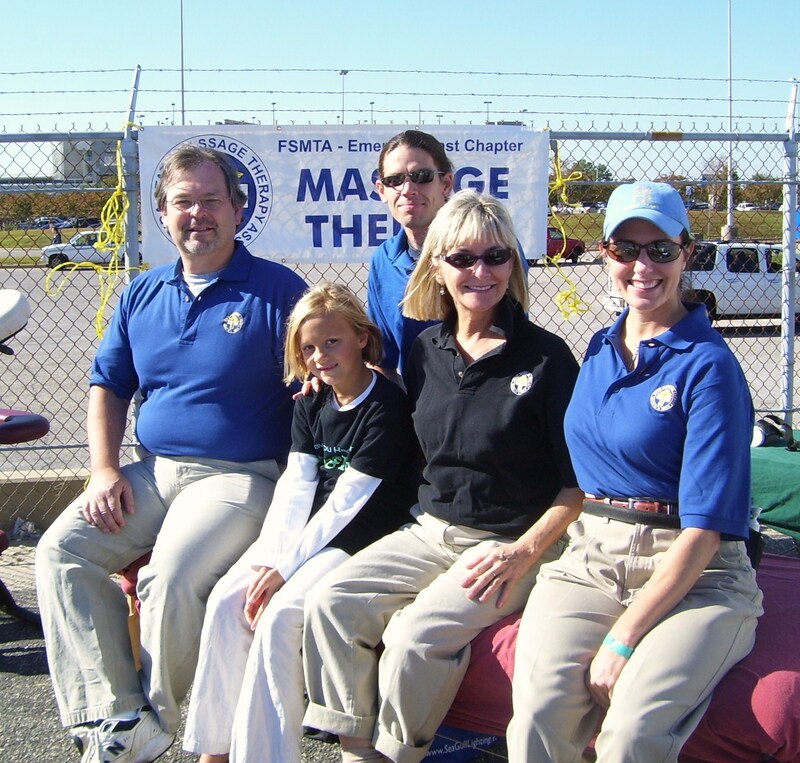 Each year the governor proclaims “Massage Therapy Awareness Week” and our chapter extends that throughout the month to spread awareness about the many benefits of massage therapy. As president of the Emerald Coast Chapter of Florida State Massage Therapy Association, I want to extend a very big “thank you” to a few of our best and most faithful licensed massage therapists in Escambia and Santa Rosa counties. They not only took time away from their practices and asked their patients to reschedule, but donated time on weekends to give the gift of touch. This year our organization was able to help with donations to Covenant Hospice, National Dow n Syndrome Society Buddy Walk, Angel’s Garden Art Fair and the Ronald McDonald House (Airplane Pull). A huge thank you to those therapists: Donna Stone, James Fritschle, Roberta Broussard, Rene Kivell, Susie Hastings, Terry Brightwell, Vi Garcia and Julius Daniels. They set themselves apart from others and that truly shows and will surely be rewarded. 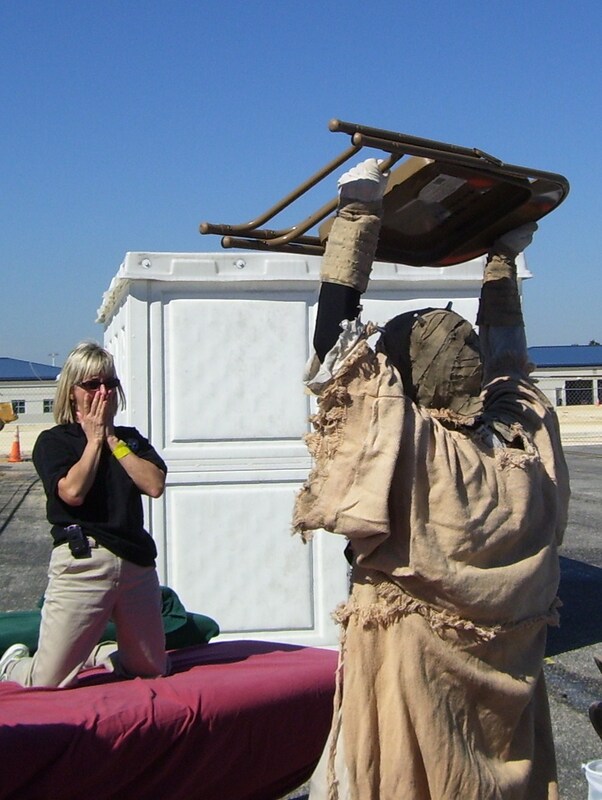 Categories: massage events, Pensacola | Tags: FSMTA, massage, ronald macdonald airplane pull | Permalink. 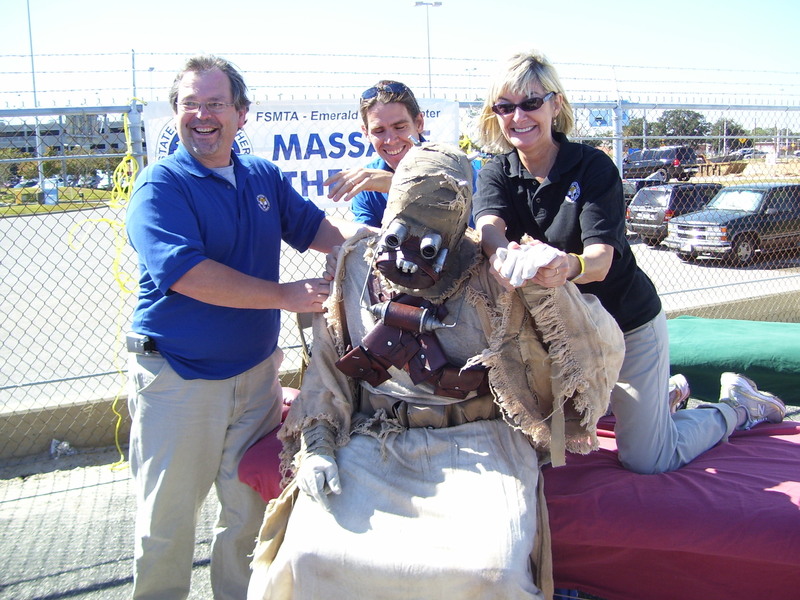 Although I was supposed to be out of town at a sport’s event and could not make it, I’m so very much honored that I was able to stay to work with all the volunteers and EC chapter of the FL State Massage Therapy Association. Great thanks to the many community supporters and many, many people that it takes to put on such a big event to benefit the Pensacola Ronald McDonald House. Here are some fun photos from the event. Awesome fun, perfect Florida fall weather, who could have asked for a better day?! A special thanks to the talented licensed massage therapists: Roberta Broussard, Julius Daniels and Clara Brosnaham who gave of their time and hard work. And let’s not forget a most special thanks to our own support staff: David and Olivia, YOU helped make this event such a joy! 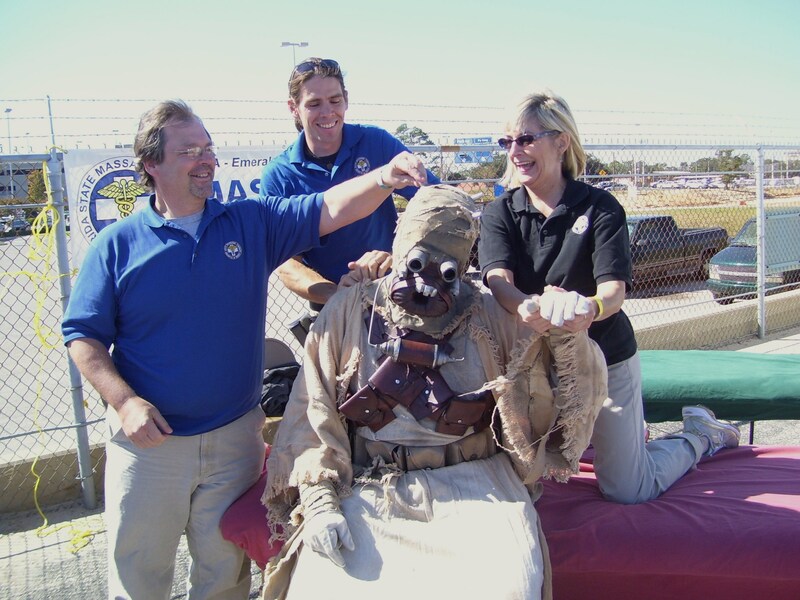 Categories: massage events | Tags: Emerald coast chapter, FSMTA, massage therapy, pensacola massage therapy, ronald mcdonald fundraiser | Permalink. Event: Buddy Walk fund raiser for the National Down Syndrome Society at PJC Milton campus. The FSMTA Emerald Coast board members minus one came out to show support. 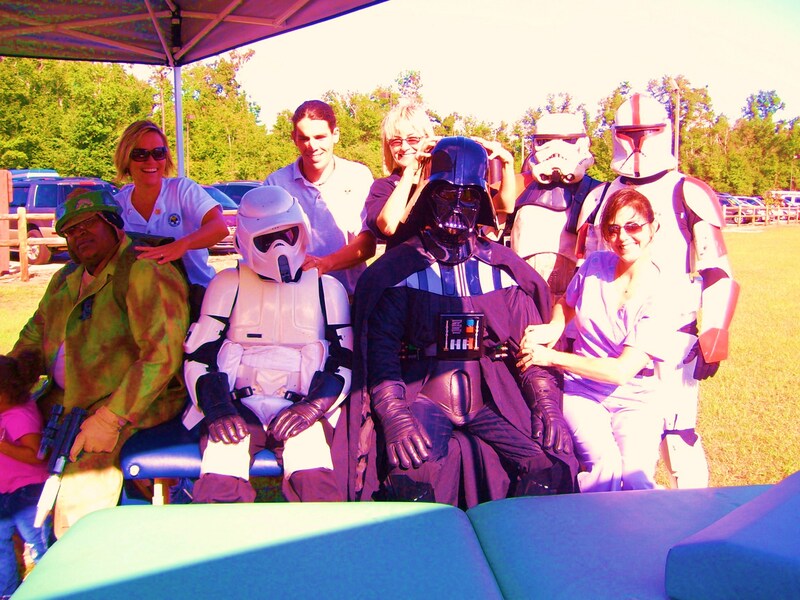 We had too much fun massaging Skywalkers and Buddywalkers for the day all for donations! If you missed out, come be a part next year! 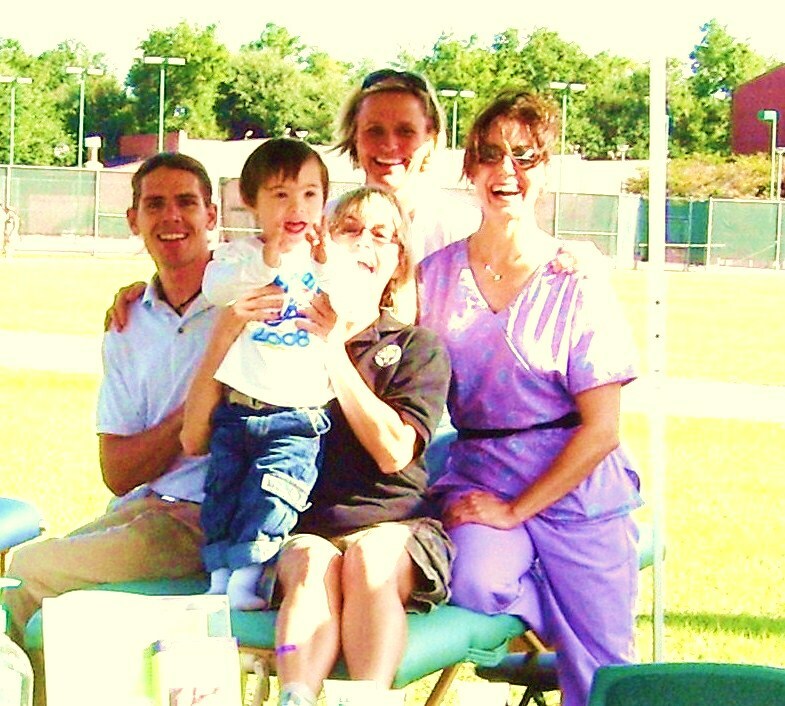 Categories: massage events, massage therapy, Pensacola | Tags: Buddy Walk, Emerld Coast Chapter, FSMTA | Permalink.